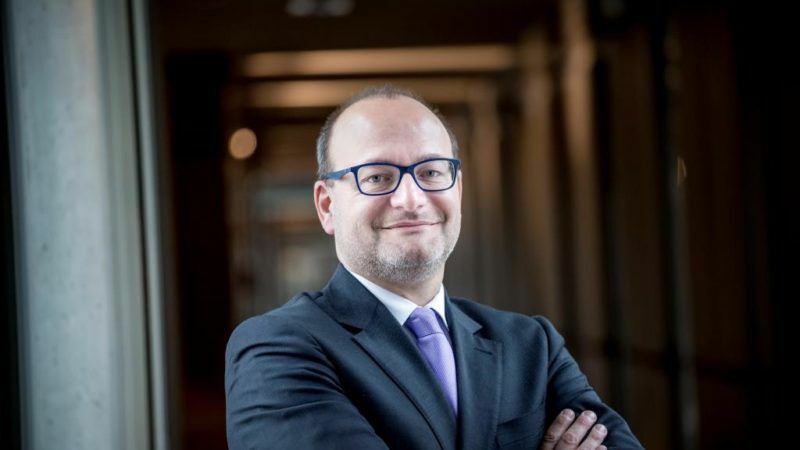 EU and business leaders are very keen to address the high levels of youth unemployment and the emerging skills gap across Europe by offering young people opportunities to play an active role in the European economy, writes Stefan Crets. Would people still stop for a red traffic light or respect the speed limit if everyone knew they would not be fined? The same applies to corporate accountability, writes Anne van Schaik. Many companies have jumped on the bandwagon of supporting marriage equality, but only a select few of them are consistent, plausible, and authentic in their efforts, write Florian Wettstein and Dorothea Baur. Hailed by some as a turning-point for non-financial reporting, the European Directive on Disclosure of Non-Financial and Diversity Information was approved last September. This will require around 6,000 firms to provide details on matters including environmental, societal, human-rights and governance issues. 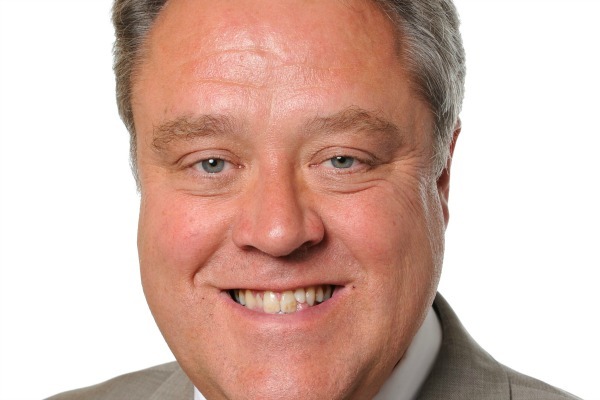 Although Europe has led the way in the corporate social responsibility debate, according to MEP Richard Howitt, but it must now reshape the whole structure of remuneration across markets, to incorporate social and environmental goals. 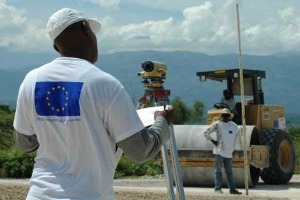 The European Commission has published the first set of guidelines for involving private sector players in delivering overseas aid, a long-standing practice that has generated controversy with some NGOs for its claimed lack of transparency, accountability and potential for corporate profit-taking. 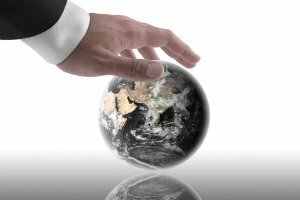 Investors looking for companies with good environmental, social and governance track records will find the job easier, after European politicians ruled that thousands of firms must reveal their performance as corporate citizens. 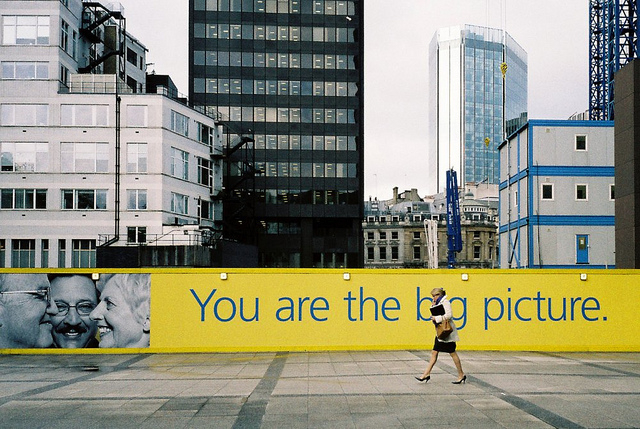 The EU’s social dimension: True progress or just empty promises? The European Commission is slowly turning its attention to social aspects of the economic and monetary policies, a recent conference has shown. But EU rhetoric about boosting jobs and growth has made little reference to real social considerations, argues Heather Roy. 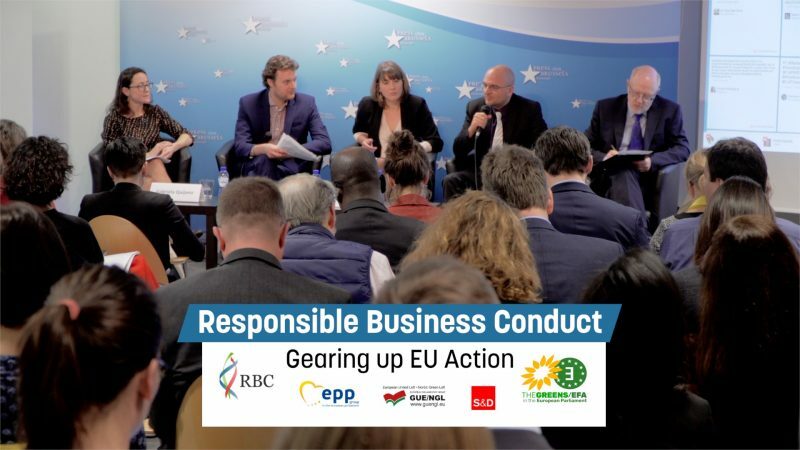 Information on companies’ performance and prospects is of key interest to investors, decision-makers, the citizen and consumer; so why are member states now blocking corporate social responsibility rules, Jérome Chaplier wonders. 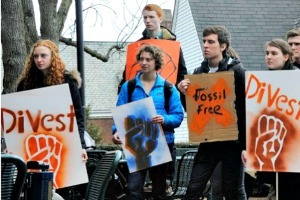 The campaign to persuade financial groups to divest shareholdings in fossil fuels firms has won a major victory, with one Dutch bank banning investments in ‘unconventional fuels’ and a Norwegian pension fund divesting from 19 companies. Growing market requirements for ‘green procurement’ is driving sustainability, but the success of voluntary corporate sustainability initiatives depends on the attitude and enthusiasm of businesses to live up to higher standards, says Tony Calton. 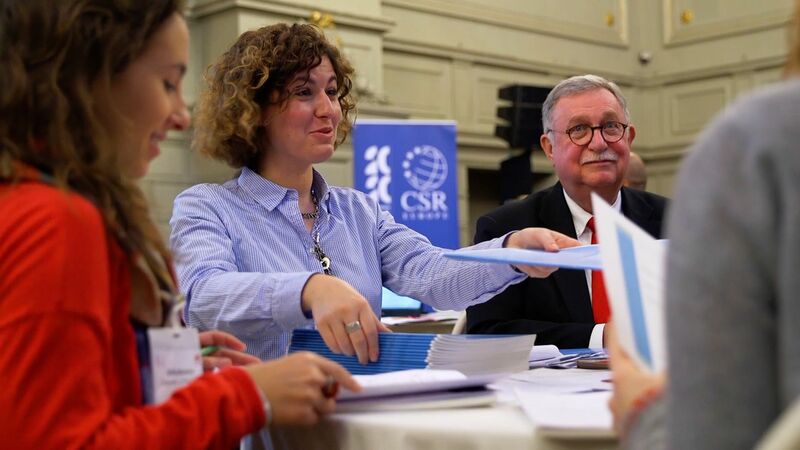 SPECIAL REPORT / The Commission’s proposals to introduce new corporate social responsibility (CSR) rules must push companies to incorporate non-financial reporting into their accounts, according to a campaigning executive. Fund managers and other institutional investors should be scrutinised for their shareholder voting on social responsibility, says the founder of the Corporate Sustainability Reporting Coalition. SPECIAL REPORT / Those for and against proposals launched this week to tighten corporate social responsibility reporting (CSR) are both suspicious of its “comply or explain” enforcement regime. 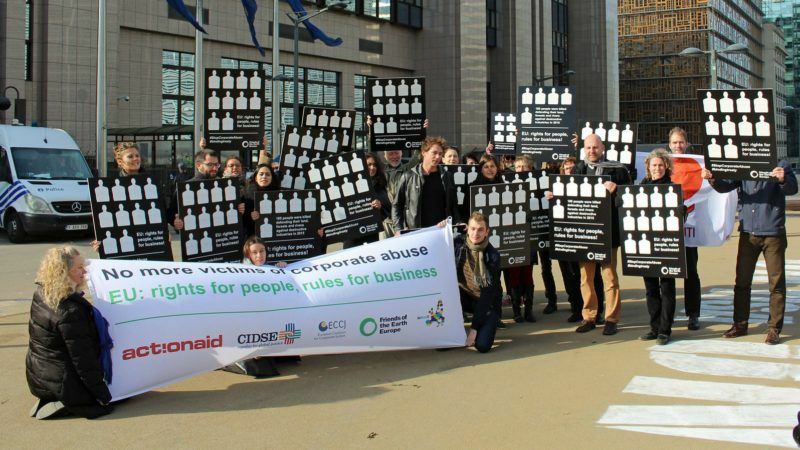 SPECIAL REPORT / Proposals for disclosure of non-financial information by large companies to beef up corporate social responsibility (CSR) launched by the Commission yesterday (16 April) go too far for business interests, but not far enough for NGOs. 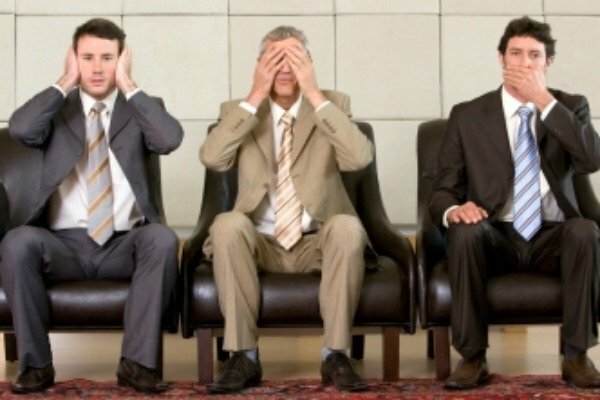 SPECIAL REPORT / The EU executive is due today (16 April) to accuse corporate Europe of lacking innovation and diversity as a result of “group think”, as it unveils new proposals requiring larger companies to disclose information on a range of environmental and social impacts. 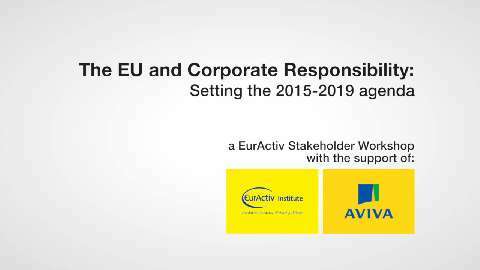 Many Europeans appear to have lost trust in the corporate world, with a significant proportion believing that companies are paying less attention to their impact on society and the environment than they were 10 years ago, says a Eurobarometer poll. 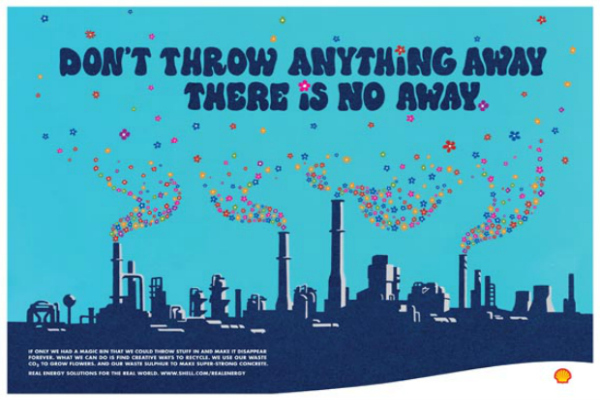 Unilever, the European consumer products company, recently announced the first annual results of its Sustainable Living Plan aimed at improving efficiency in the full cycle of its product line – from production through consumption. Jan Zijderveld talks about how the plan – launched in 2010 – has changed the firm’s outlook.